Our everyday 20 litre Daypack with an all over print. Super comfortable and spacious. 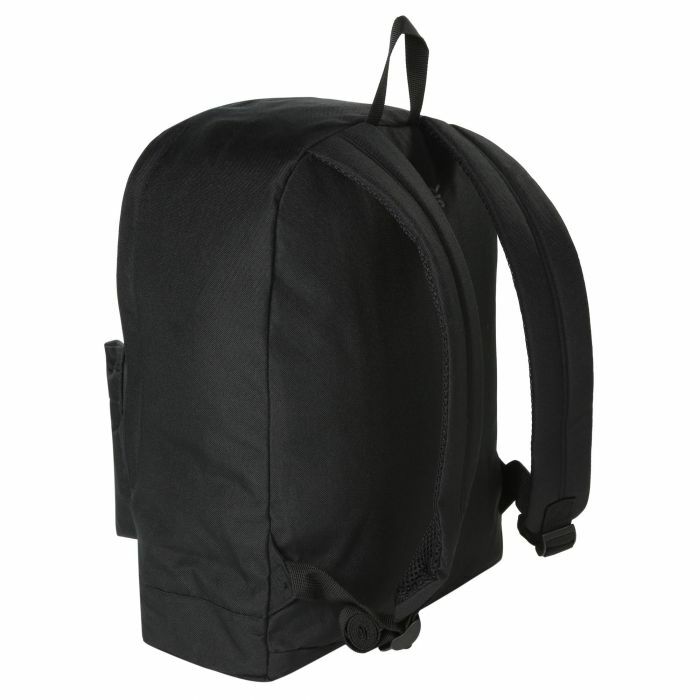 Made from tough-wearing polyester with air mesh back straps and plenty of zipped pockets to keep your belongings organised.